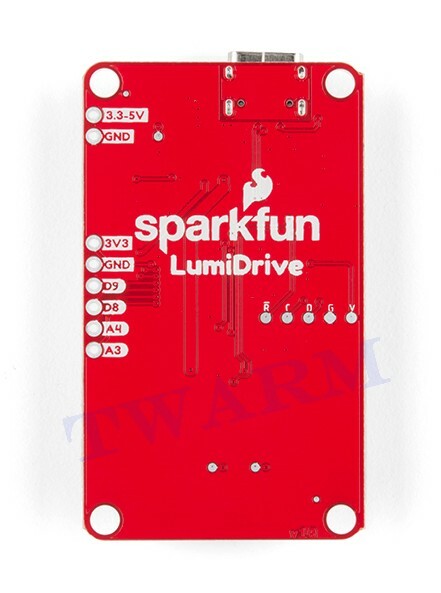 The LumiDrive LED Driver is SparkFun's foray into all things Python on micro-controllers. 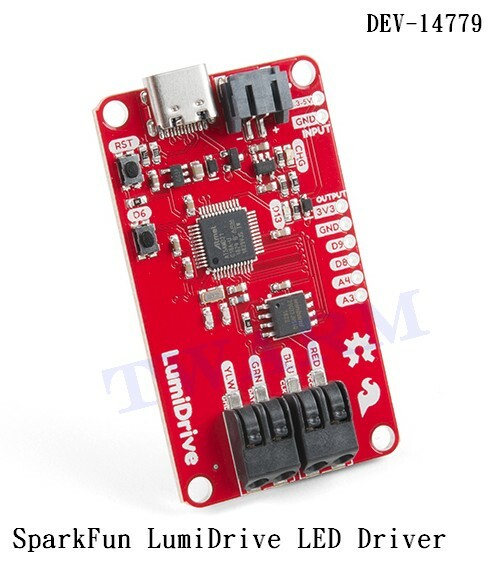 With the SparkFun LumiDrive you will be able to control and personalize a whole strand of APA102s directly from the board itself. We've broken out a number of analog and digital pins from the on board SAMD21G-AU microcontroller to incorporate your own external buttons, switches, and other interfaces to interact with your addressable LED strip. It feels like Arduino, but without the need to upload and compile code. 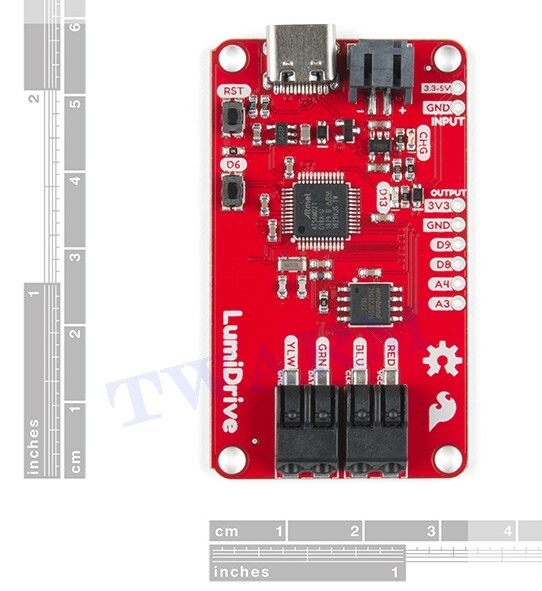 Because the LumiDrive opens up like a USB drive on your computer when you plug it in and the code you write lives directly inside the drive it feels very much like an Arduino-device. The fact that you don't need to upload and compile code makes it a great transitionary LED driver from your traditional Arduino!